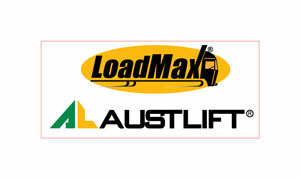 Australian Lifting Centre (Austlift) is an Australian owned and operated company with a network of branches and distributors nation wide Austlift has become a well regarded wholesaler of Lifting, Load Restraint and Hardware products. We have recently introduced into our range Tailgates, Scissor Lifts, Dock Levellers, Knuckle boom and Micro Cranes. At Austlift we strive in setting the standard for innovation, product research and development. We currently have many patented products and are continually in the pursuit of new challenges Our quality, pricing, range and service is second to none, making Austlift your one place shop for all your lifting requirements Austlift - Lifting your business to a higher level.